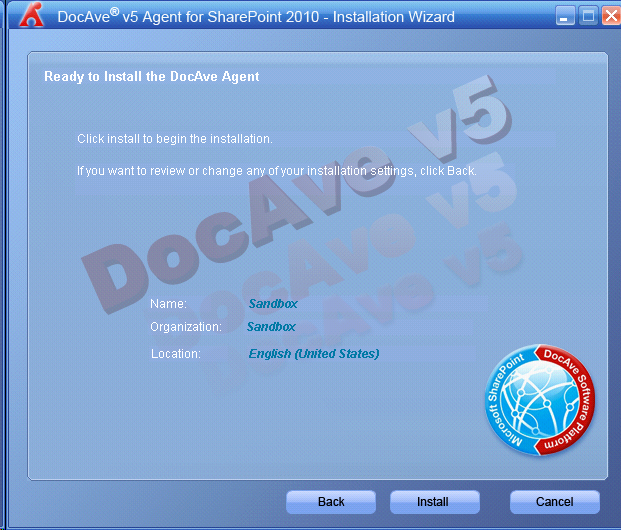 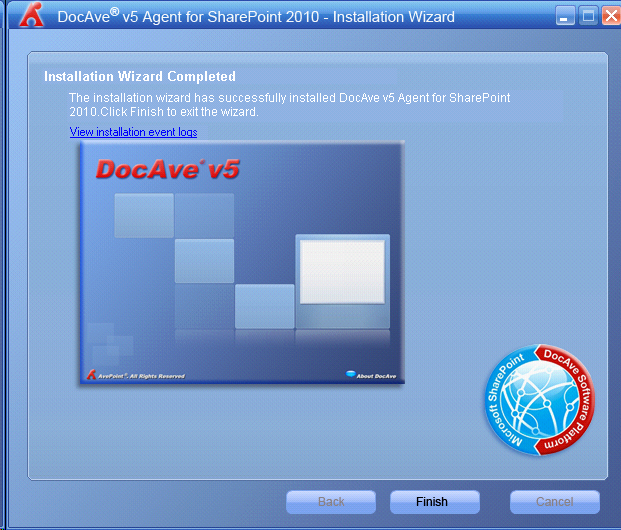 TSM for SharePoint actually is DocAve which is developed by AvePoint, and used by IBM as a OEM product. 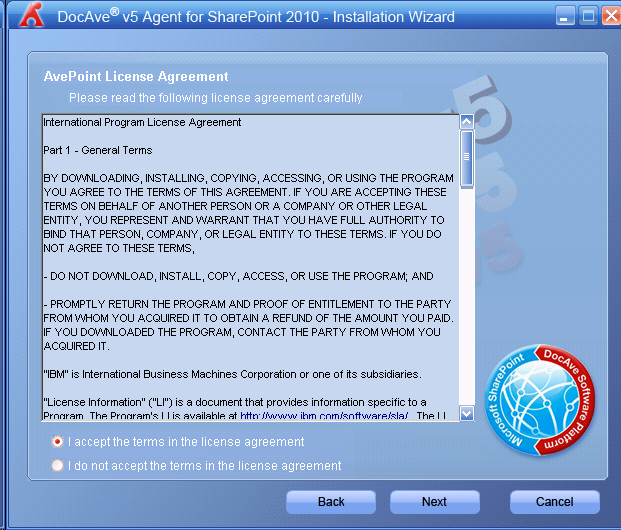 There are two components of TSM for SharePoint: Manager and Agent. 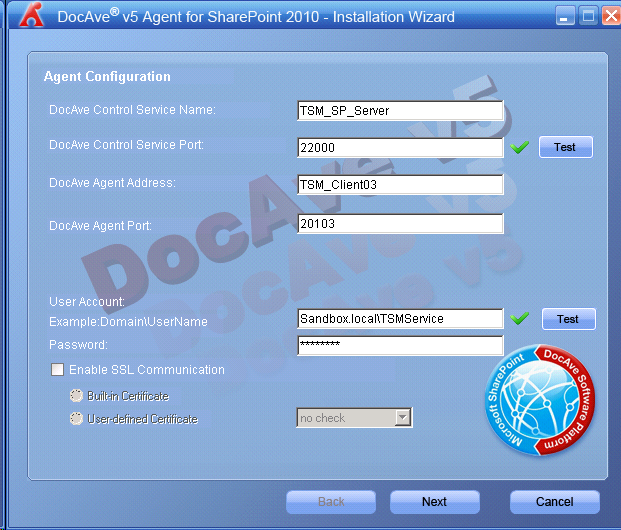 1) Login into TSM_SP_Server, and install TSM for SharePoint server (DocAve Manager). 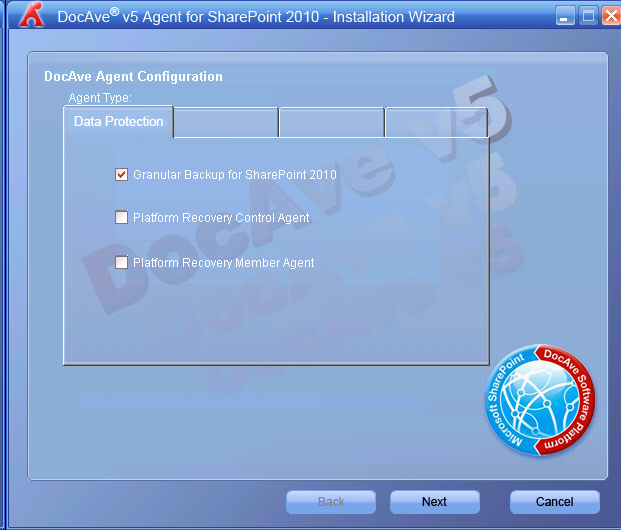 2) Create a share folder on TSM_SP_Server named TSM_SP_SHARE. 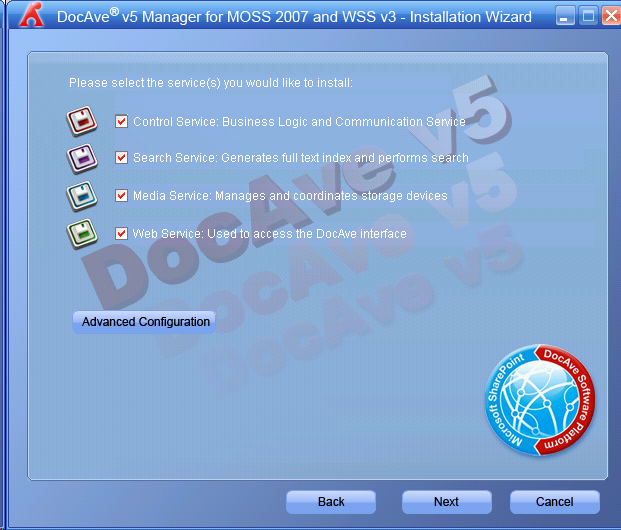 4) Configure the DocAve Manager. 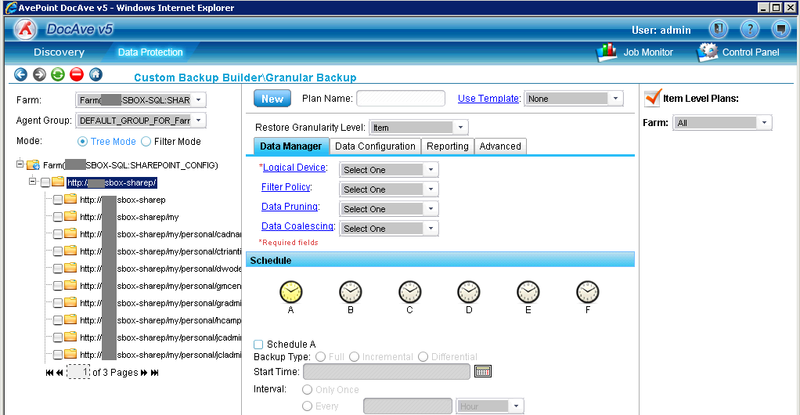 Click Add physical device in the upper right corner. 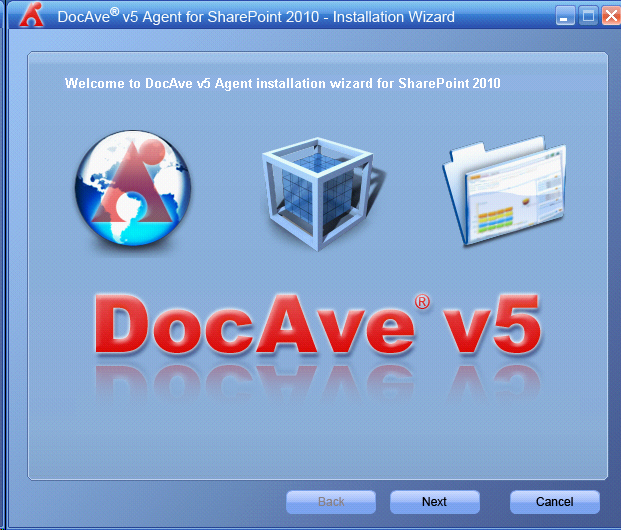 Create a logical device named ‘TSM_SP_SHARE’ then drag and drop ‘TSM_SP_Server’ into Media Service tab. 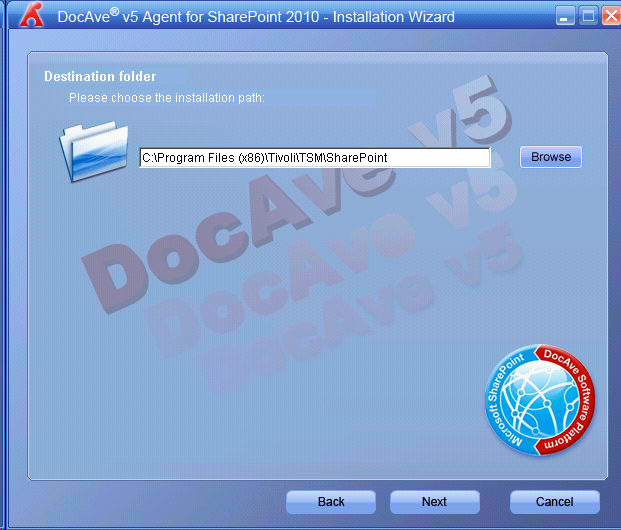 Drag and drop the physical device ‘TSM_SP_SHARE’ into the physical device tab. 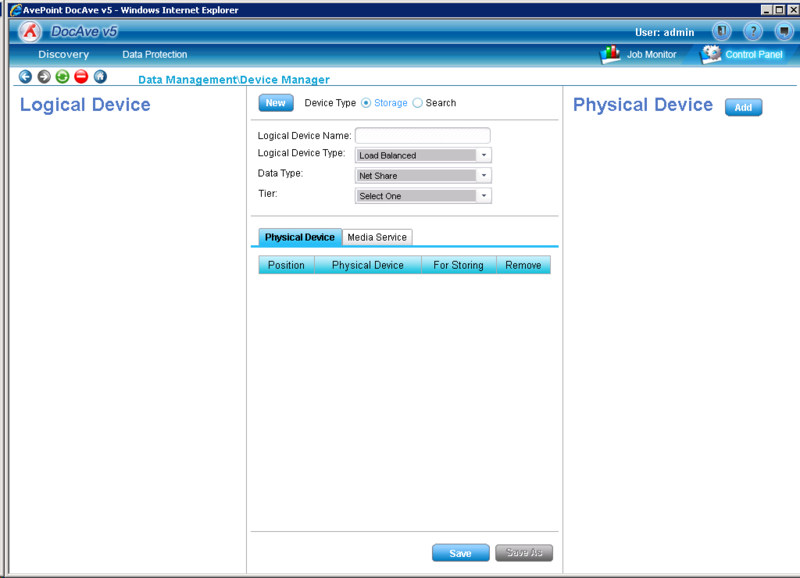 Create another physical device for TSM data type. 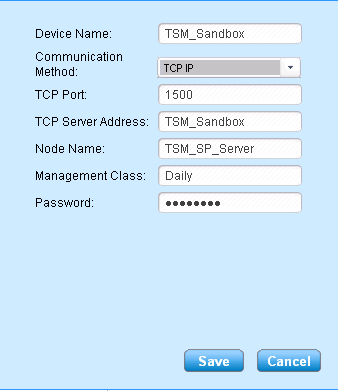 Create a logical device named ‘TSM_Sandbox’, then drag and drop TSM_Sandbox into the physical device, and choose ‘TSM_SP_SHARE’ in the cache storage field. Drag and drop ‘TSM_SP_Server’ into the Media Service tab. 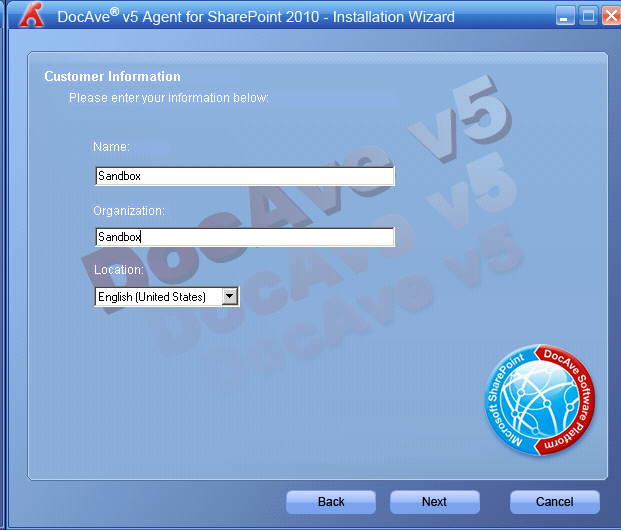 5) Login into TSM_Client03 which is the SharePoint Front End server. 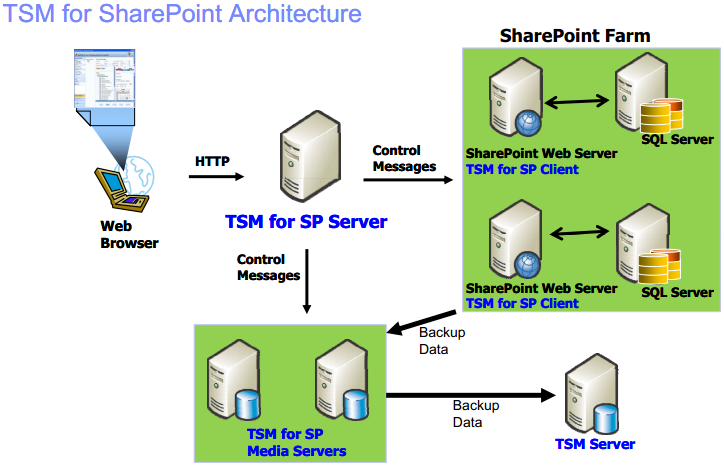 Make sure the TSM service account has the Farm admin permission of SharePoint and Server admin the SQL server. 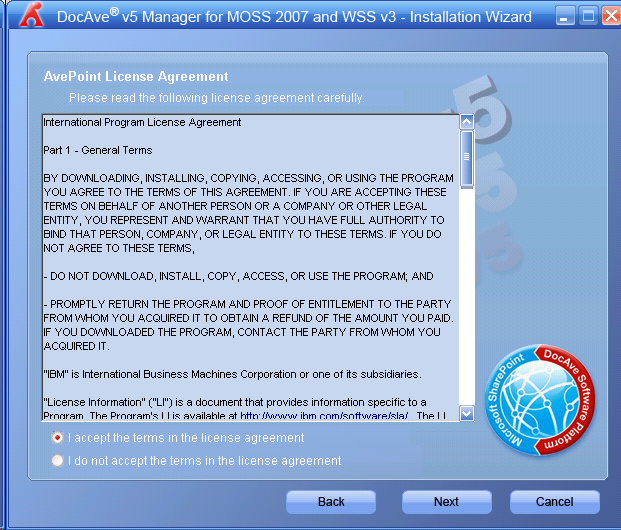 Otherwise you will get such warning. 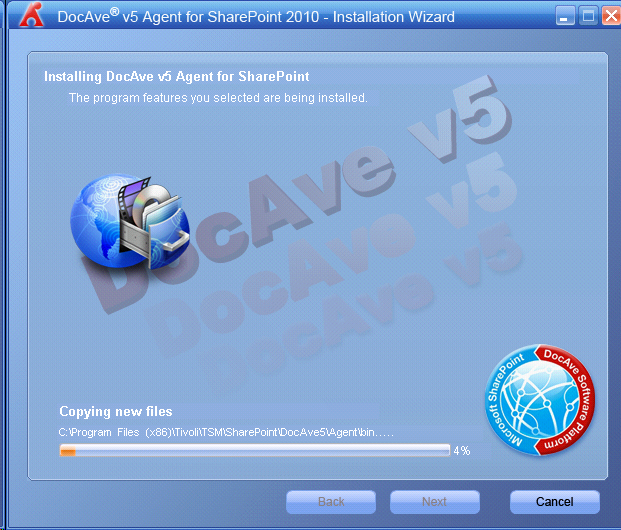 6) Confirm the SharePoint farm can be expanded in DocAve manager . 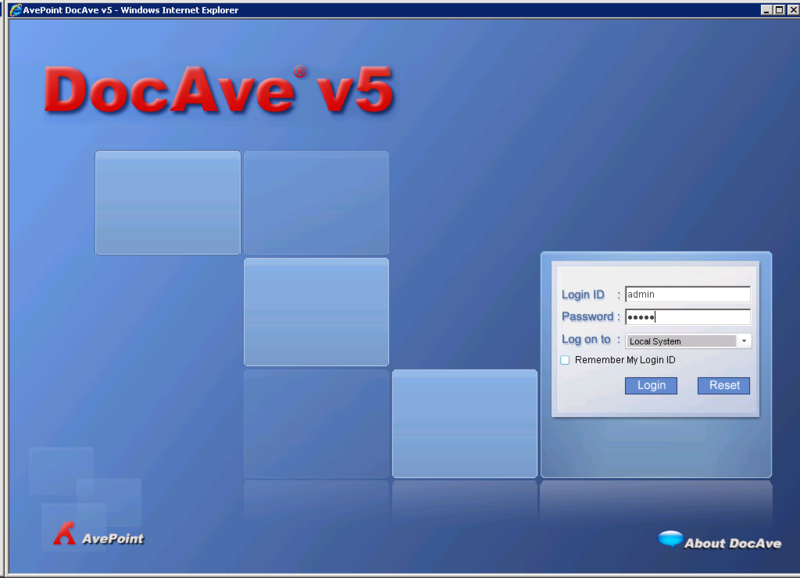 Go to http://TSM_SP_Server:9080/docave, and verify the farm tree.